THIS POST IS OUT OF DATE AND NEEDS TO BE UPDATED. YouTube is the top video sharing platform available that’s open to just about anyone with an internet connection. Over 100 hours of video are uploaded every minute. 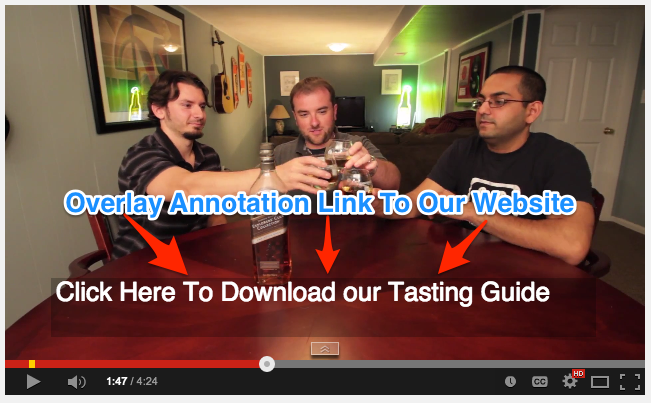 With all of the features available through YouTube, one of the most powerful is Annotations. Annotations allow you to create informational text overlays at any point during your video. What is powerful is the ability to make those overlays clickable calls to action to drive viewers to other videos, playlists, or to subscribe. 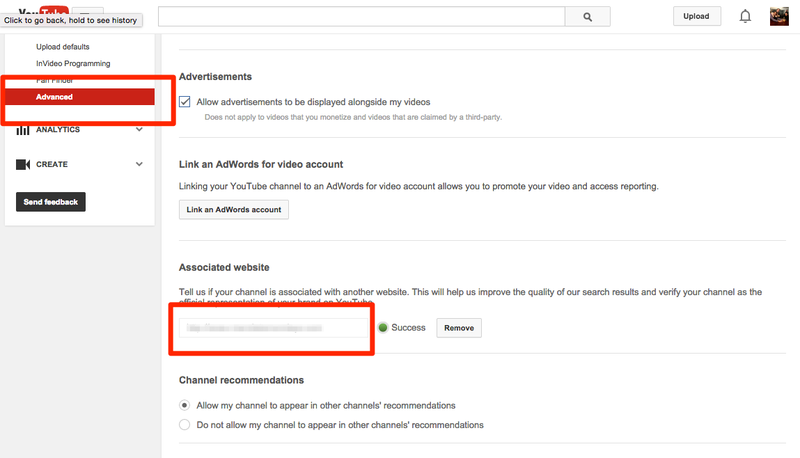 What a lot of people don’t know is you can also enable the ability to add external links to YouTube videos. This is great for driving people to a solution page, signup page, or resource download page to help capture lead information. 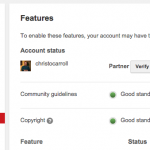 First you need to define an associated website with your YouTube account. You can only add one and should be the website associated with the brand you are releasing your content under. Now that you are verified you can enable your external links. Go to the “Video Manager” and edit one of your videos you would like to add External Annotations to and click on the “Annotations” tab. You should now see a call out to “Enable your account for External Annotation Links.” Click on that call out and agree to the terms. 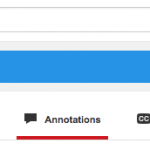 Finally it’s time to add your annotations! Return to the Annotations editor screen you were at previously and you will now see a new “Associated Website” option under the link selection pick list. 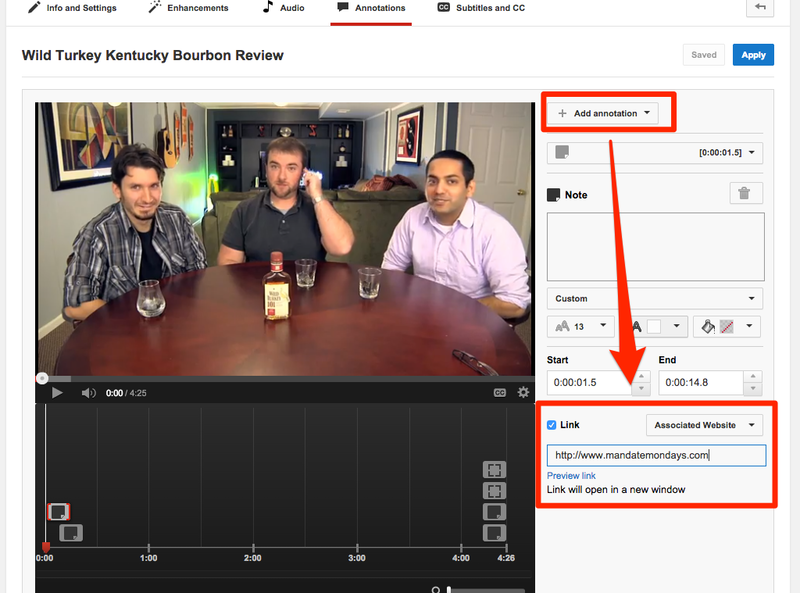 Remember you can only add external annotations that link to the same domain as the associated website. Otherwise you will receive an error message stating the url you have entered is not approved. 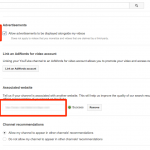 Have you added external links to YouTube videos? 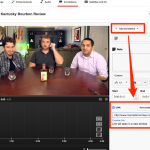 Do you find a lot of people clicking annotations you’re posting in your videos? Leave me a comment below! 2 Responses to "How To Add External Links to YouTube Videos with Annotations"
Hey Lilit, yes you’re right, Youtube has removed overlay annotations in favor of cards. I need to retire this and update the post. Thank you for the reminder!